Some pearls for Pearl! A cake almost too good to eat for my very own mum! 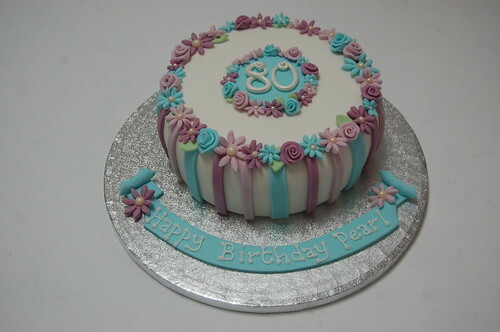 Pearl’s 80th Cake – from £70.